A brand new, pocket-sized guidebook for the modern traveller with the added bonus of information about nature and wildlife, and where to find them. 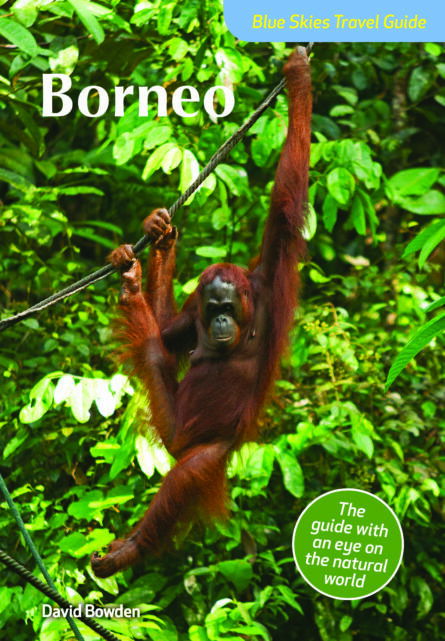 In three parts, the first section describes the major highlights and the natural environment, with details on where and how to explore nature and the wildlife of the country. The second section looks at significant locations with information for each on cultural sites, interesting architecture, local food and customs, plants and animals, activities, and shopping opportunities. The final section contains all of the practical information needed both before and during a stay. David Bowden is a freelance journalist based in Malaysia, specializing in travel and the environment. While Australian, he’s been living in Asia longer than he can remember, and returns to his home country as a tourist. When not travelling the world, he enjoys relaxing with his equally adventurous wife Maria and daughter Zoe. He’s the author of Enchanting Borneo, Enchanting Malaysia and Enchanting Singapore all published by John Beaufoy Publishing.